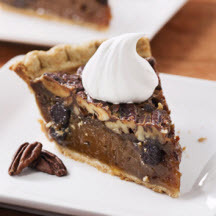 CooksRecipes has quality, kitchen-tested recipes for a variety of coffee-flavored pies that you can count on for successful deliciousness. 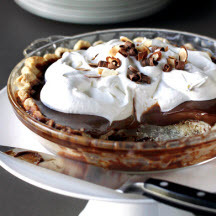 Dawn Gilday created this extraordinary pie recipe. 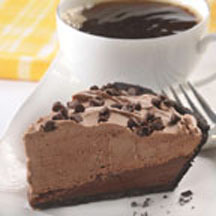 Take this rich chocolate and coffee cream pie along to a party or serve as an after-dinner delight.